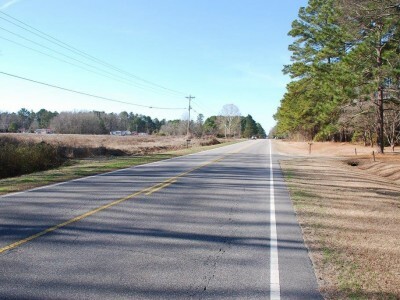 Lands of the Carolinas is unique in today's real estate market in that it brings both buyers and sellers everything needed to make the most of their real estate and land investment. Lands of the Carolinas is a partnership of separate companies working together to ensure that every buyer and seller is equipped with the necessary information and strategies to maximize their profits and investments. This synergy brings expertise in real estate buying and selling, real estate appraisals, forestry, land management, as well as farm management. 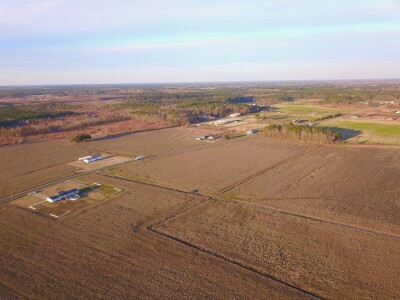 As the leader in today's land and real estate opportunities, we can assist you in finding a lot for your dream home, your own farm, a timber investment tract, hunting or timberland or a commercial property for your latest business idea. 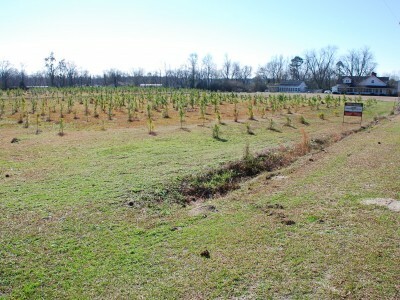 The partners of Lands of the Carolinas offer unparalleled experience along with the most up-to-date information on rising new topics affecting land investment including wetlands issues, carbon credits, biofuel initiatives, conservations easements and 1031 tax-free exchanges. 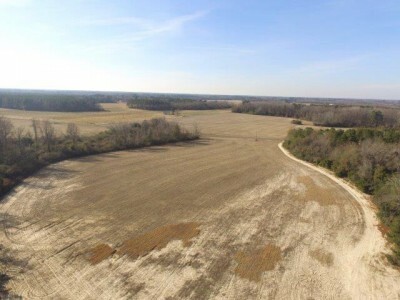 Now you can benefit from Lands of the Carolinas unique partnership that brings expertise in real estate buying and selling, real estate appraisals, forestry, land management, and farm management. Contact Tom, Kenneth or David today and put our expertise to work for you! Lands of the Carolinas offers real estate sellers market networking to ensure that each listing is seen by the most potential buyers. Look for our property listings in the MLS, Realtors Land Institute, Landflip, Lands of America and other print and/or online media opportunities. 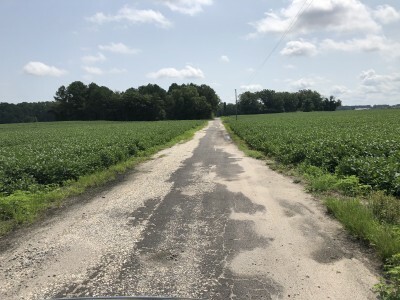 Our experience pays in buying and selling raw land, commercial property, farmland, hunting tracts, timberland, agricultural, investment and large or small acreage tracts. 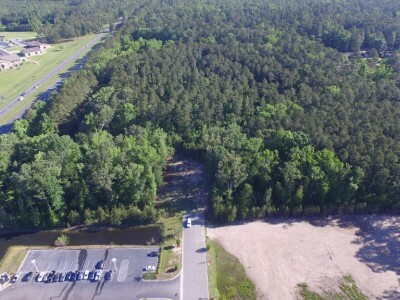 Lands of the Carolinas should be your real estate resource for property listings in North and South Carolina, the latest real estate news and information, and the best experience in the field.